Kinetic, the world’s largest and most innovative Out-of-Home (OOH) planning and buying agency, brings forward the future of OOH communication for brands. We use intelligence, technology, and creativity for brands to communicate with valuable audiences on the move. At Kinetic we persistently pioneer new ways to make OOH interactive, social, and measureable. We take a lot of pride in delivering OOH plans rooted in both creativity and data. In the US, we have offices in New York, Chicago and Los Angeles and we have the largest global footprint of any OOH agency. How do you typically differentiate yourselves in the market? A few years ago we developed our strategic planning approach called Active Journeys. Active Journeys ensures that each OOH media plan we create delivers contextual relevance and designs experiences that lead consumers to take action. It’s our systematic way of aligning data driven audience insights, innovation and strategy with a best-in-class level of execution for our clients. A core element of Active Journeys is the emphasis on measuring outcomes to show brands that their OOH investment is working hard and delivering real value. What do you see as key opportunities and challenges facing the OOH industry today? Consumer behavior has changed dramatically in the past few years. Not only are we living our lives out of home, but we are better able to transact, whether it’s searching, communicating with friends, buying with our phones, etc. This convergence of lifestyle, behavior and technology has made OOH the foremost vehicle for driving awareness in the first mile and closing the deal in the last. The challenge for the overall industry, and where brands and agencies are behind, is that we’re not seeing as rapid a budget shift into the channel. That’s fairly normal, as consumer behavior often moves before media spend follows. 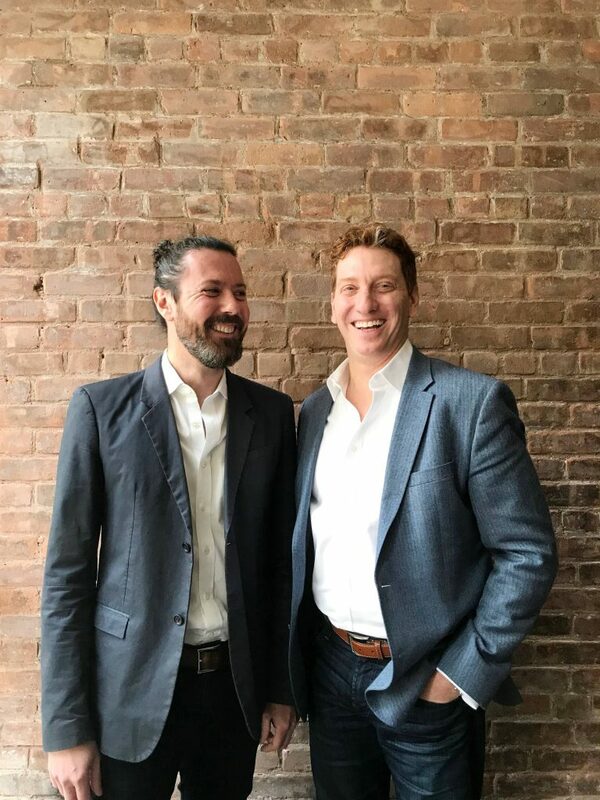 But that’s our opportunity and challenge – getting OOH to a place where the investment actually matches not only the time spent but the real world behavior-change, as well. What makes for an effective OOH campaign? It depends on what the clients are trying to achieve and how they want to engage with consumers. Every client and campaign is unique. We use Active Journeys to identify what is unique about the client and what they want to deliver, from broad brand awareness to interactions or other experiential behaviors. While we have had a great run with creative and dynamic content awards at award shows, and it’s great to be recognized for our innovative work, there are some campaigns that may seem more straightforward but are as, if not more effective, because they were planned and executed to achieve that client’s goals. How do you use Geopath ratings in your day-to-day business? Geopath gives us a currency and access to data and measurement in OOH. It’s a cornerstone of how we plan. It’s what our industry needs to level up and better compete with other mediums. We all embrace Geopath ratings as the currency in our industry and we are fully supportive of it, but we also recognize it’s still a work in progress. As Geopath ratings continue to advance and get sharper and more granular, that only improves our industry’s ability to perform and meet client needs. As it keeps getting smarter, we get smarter. Any particular OOH campaigns that stand out? 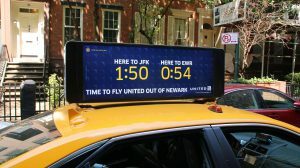 For United, we launched a campaign to convince New Yorkers who would commonly default to JFK as their hometown airport that it’s actually faster to get to the new United terminal at Newark. 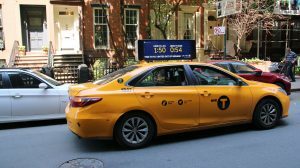 We leveraged GPS location and traffic data on taxis throughout New York City to understand just how long it would take to get to each airport and displayed those travel times on the top of cabs in order to change the minds of New Yorkers. It worked so well, with such fantastic results, that we expanded the campaign to different DOOH platforms across the city. The campaign recently won two awards at Cannes in the dynamic content and technology innovation categories, which, for the OOH space, is a huge leap from where we were even just a couple of years ago.